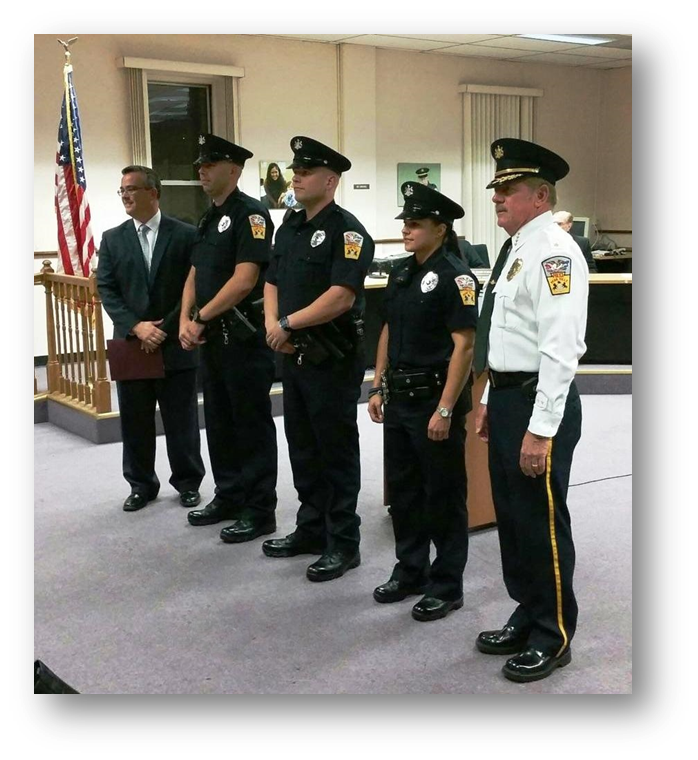 The Penn Hills Police Department is one of the largest suburban police departments in Allegheny County, serving approximately 45,000 residents in a vast geographic region east of Pittsburgh. Our members experience policing in a progressive agency that offers many rewarding career opportunities, excellent equipment and training, and a chance to be a part of a team of dedicated professionals. 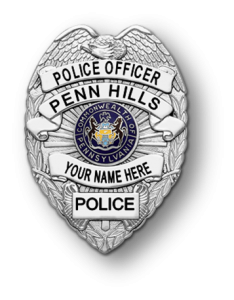 The Penn Hills Police Department seeks that are highly motivated, honest and of good character, and who are looking to make a difference every day by helping our residents and visitors. If you feel these are traits that you consistently display, and you are looking for a policing career that you will be proud of, we encourage you to apply and take part in the selection process. Many applicants participate in the selection process, and unfortunately, the vacancies to be filled fall well below the number that applies. The process is competitive. It is your opportunity to show us what separates you from the rest. There are always a lot of good candidates who apply; many with prior law enforcement experience, college degrees, and other quality traits, yet few ends up wearing our uniform. The Penn Hills Police Department wants only the best! WE ARE NOT ACCEPTING APPLICATIONS FOR EMPLOYMENT. A CURRENT CIVIL SERVICE ELIGIBILITY LIST HAS BEEN ESTABLISHED AND WILL BE USED TO FILL OPEN POSITIONS. PLEASE CHECK BACK PERIODICALLY TO SEE WHEN THE NEXT SELECTION PROCESS WILL TAKE PLACE.